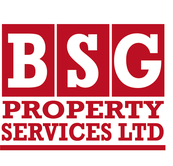 BSG Property Services provide disabled adaptations within both public and private sector housing throughout Bedfordshire, Buckinghamshire, Cambridgeshire, Hertfordshire and Northamptonshire. Preserving the quality of life for anyone with a disability in both social housing and privately-owned dwellings, is an important part of our business. 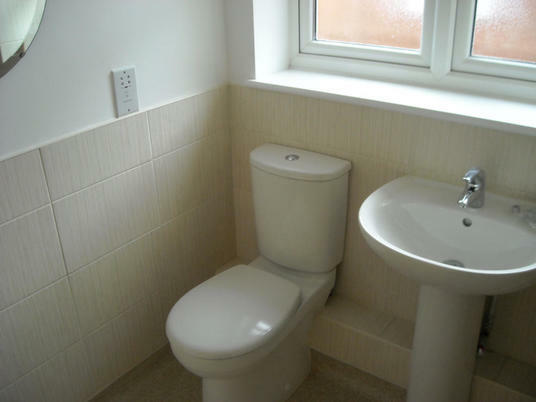 We do this by adpating bathrooms, kitchens and means of access to make it easier for residents to stay in, and carry on enjoying, their homes. We have a dedicated Special Projects Team which understands the relevant legislation, and undertakes over 250 disabled adaptation projects every year. 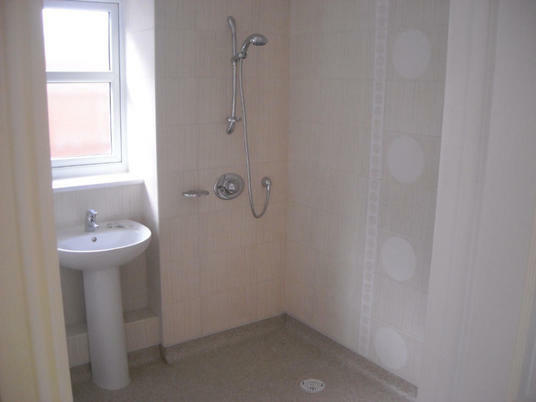 Private individuals may be interested to learn that Disabled Facilities Grants are available from local Councils to help towards the cost of these home improvements. To see whether you qualify for financial assistance and for more information about this scheme, please click here. 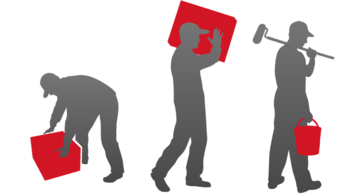 For more information about disabled adaptations or any of our services and a competitive quotation please call us on 01767 680912 or Freephone 0800 389 4996. Please note that Freephone is not a free service from mobile phones.